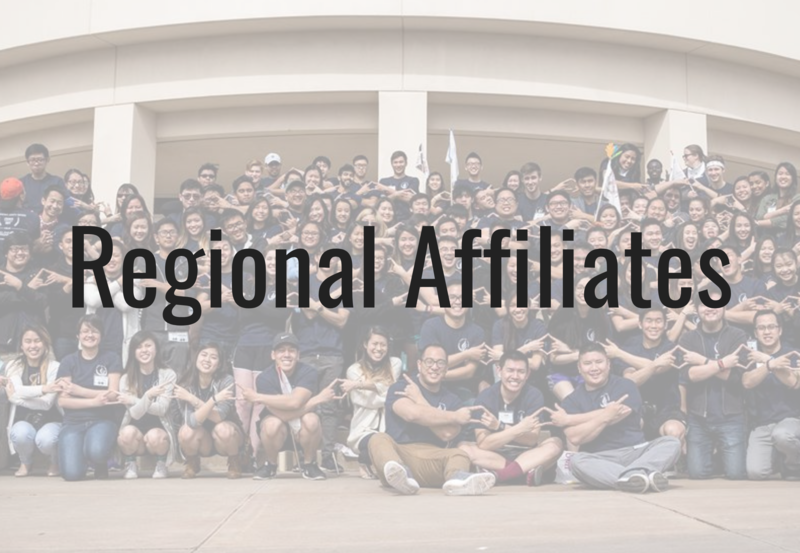 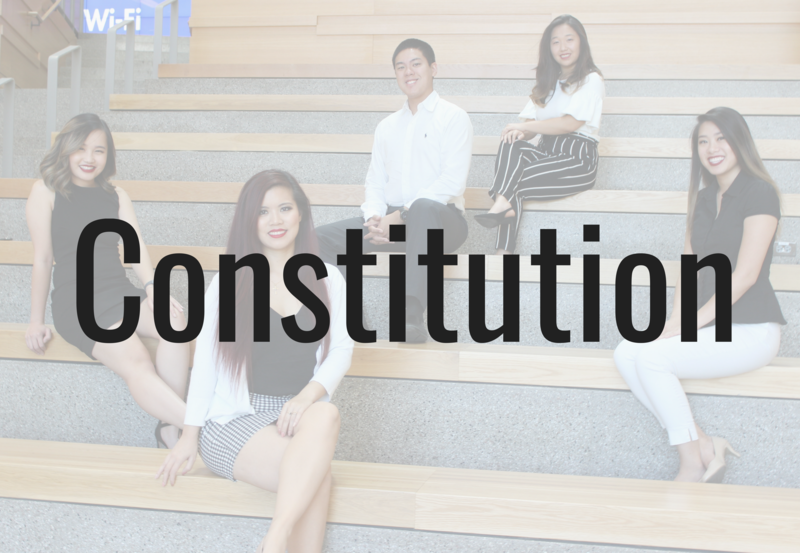 The Union of Vietnamese Student Associations – South Region (UVSA South) is recognized as 501(c)(3) non-profit, non-partisan, community-based organization. 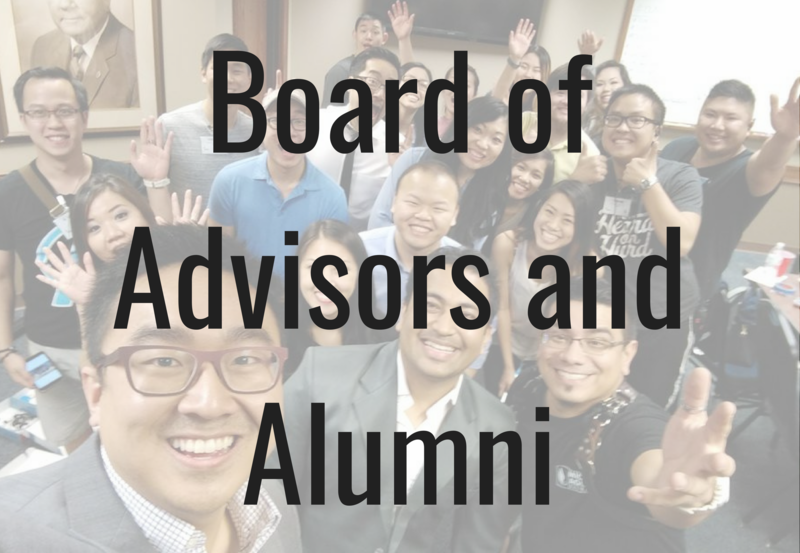 UVSA South is dedicated to cultivating the next generation of leaders who will serve as stewards of the Vietnamese community. 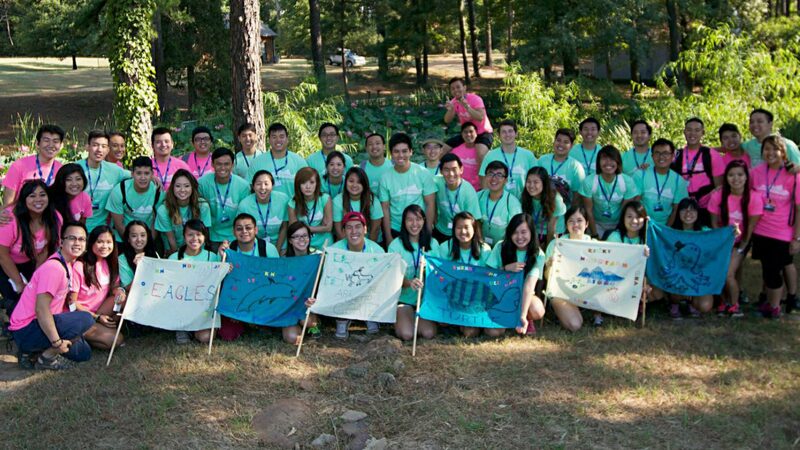 The purpose of the UVSA South is to provide an environment to unite the Vietnamese Student Associations (VSAs) within Texas, Oklahoma, and Arkansas to facilitate and promote VSAs to organize regional level events focusing on leadership development, networking, and service within the Vietnamese community.